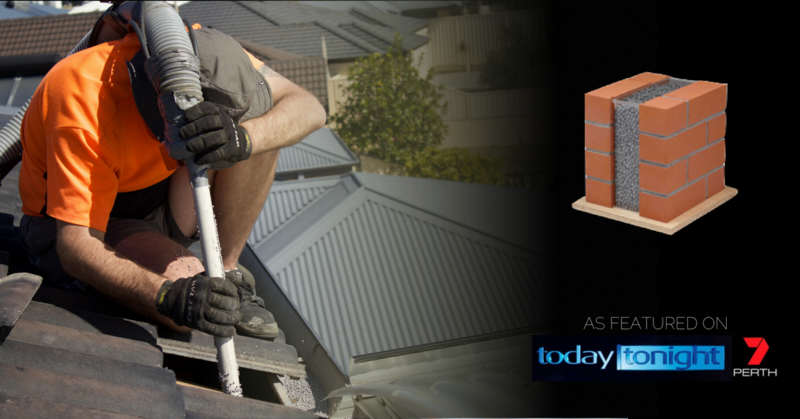 InsulGuard Cavity Shield sits between the inner skin and the outer skin of your double brick cavities. This creates a thermal break between the two brick skins, reducing heat transfer and protecting your home from external temperature changes. Not dissimilar to a bean bag bead, Cavity Shield is made predominately from expanded polystyrene. No different to how a thermos keeps your coffee warm, or an esky keeps your beers cold, polystyrene is one of the most widely used insulators worldwide. Uninsulated, a double brick cavity is thermally rated traditionally at R0.4. With the addition of Cavity Shield, a standard 50mm double brick cavity will improve your wall thermal rating to R1.8-R2. According to the National House Energy Rating Scheme (NatHERS), in Western Australia this can improve your overall star rating by 0.8 – 1.2 star increase. This increase in energy efficiency makes your home more sustainable; reducing on power consumption and reducing your home’s carbon footprint. Unlike other cavity wall insulation products available on the market, Cavity Shield doesn’t enable water to get trapped in the cavity. Fibreglass, foam and rockwool insulation create pockets where water can sit in between the fibres and transfer laterally across the cavity from the external skin to your internal brickwork. The spherical nature of Cavity Shield means that water falls through the insulation and has no ability to travel across the cavity. As the bead is installed loose in the cavity wall, the cavity remains breathable and a moisture barrier as it was originally designed for. Contact the experts at InsulGuard for an obligation free quote on 1300 467 854 or by filling out the below form.